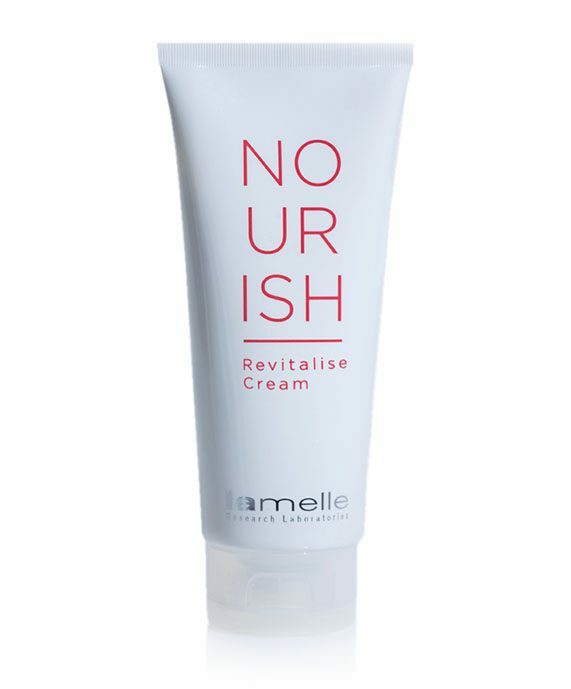 Nourish Revitalise Cream is a medium-weight moisturiser that is designed for dry and combination skins in drier climates during winter. The product contains added emollients that make it slightly richer than Nourish Revitalise Lite. 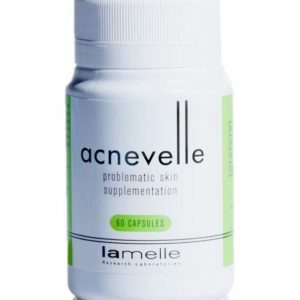 It also combines a very powerful antioxidant with an innovative enzyme that will actively locate and correct any recent DNA damage that has been caused by free radical action during UV exposure. After cleansing, apply the product to the face, neck and décolleté, allowing the skin to fully absorb the product before applying your sunscreen. 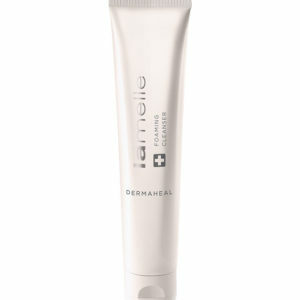 Apply after Corrective serums, if they have been suggested.